MOTIVATED SELLER! Price adjustment of $16,000! Bring all offers! 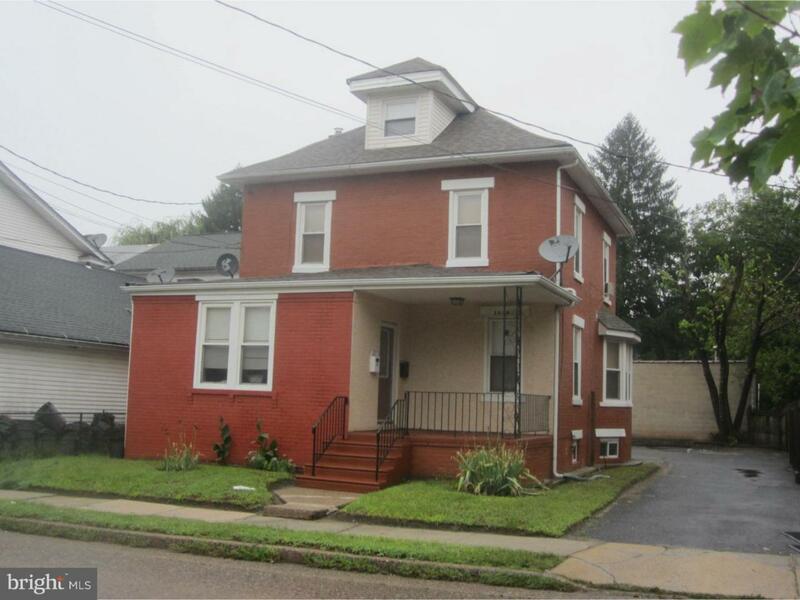 Great location and revenue source!Renovated duplex with great income in the heart of Pennsauken. New windows, roof, heating and cooling systems and so much more! Offstreet parking for 5+/- cars makes this a winning investment property. Washer and dryers in each unit. Unit #1 (first floor) has 2 bedrooms and 1 bathroom. Unit #2 (second floor) has 1 bedroom, a walk up finished attic (possible 2nd bedroom) and 1 bathroom. Property being sold in as-is condition. Seller will make no repairs. Any and all inspections/certifications needed will be provided by the buyer(s). Check this one out before it slips away.